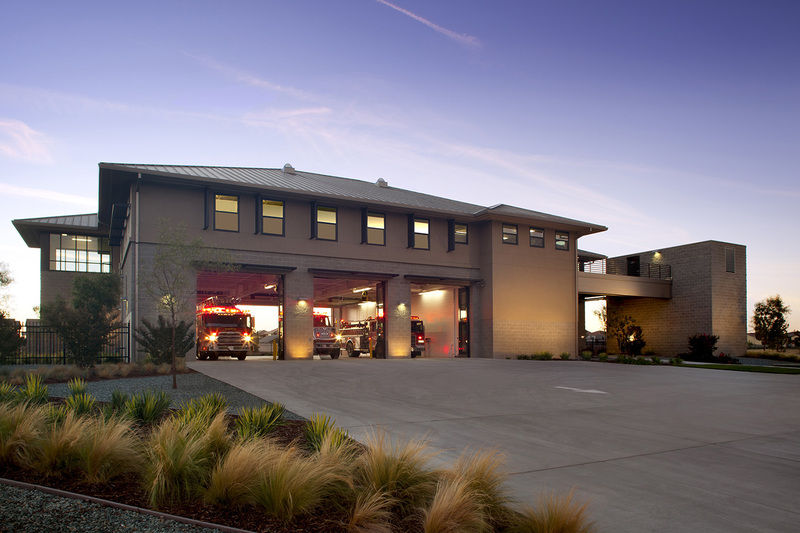 Lionakis and a general contractor partnered under a design-build contract for the City of Sacramento North Natomas Fire Station #43. 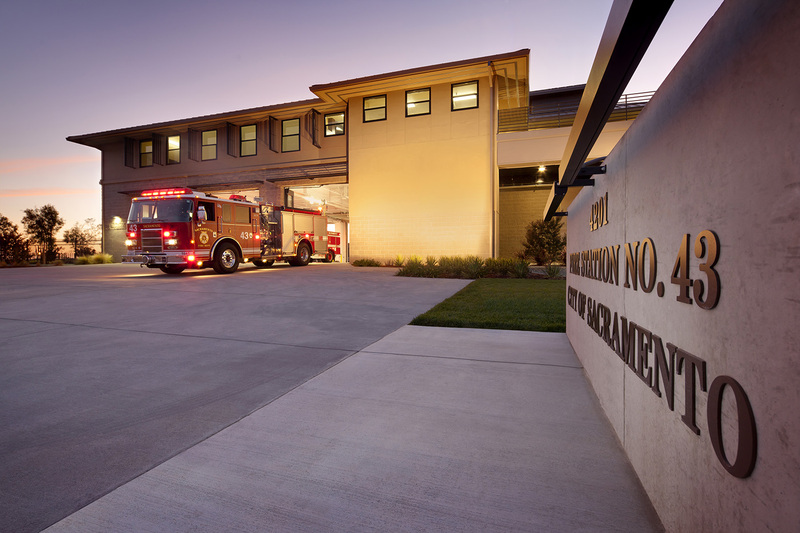 The fire station is a 14,500 square foot, three-bay facility designed to serve the 40,000 residents of the North Natomas community to mitigate the current fire response time. 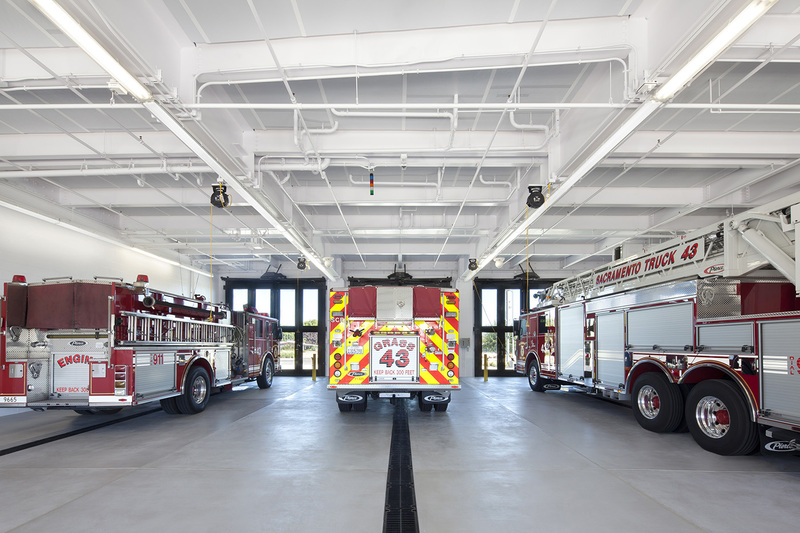 Designated in a floodplain area, the station is designed to meet the strict FEMA requirements. 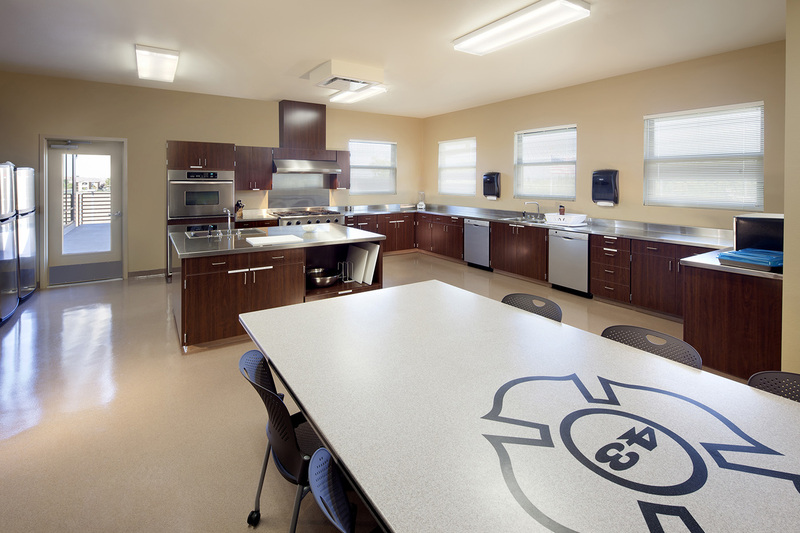 The facility was designed with a comfortable living area including 12 individual sleeping suites, training spaces, a garden and a second floor patio. 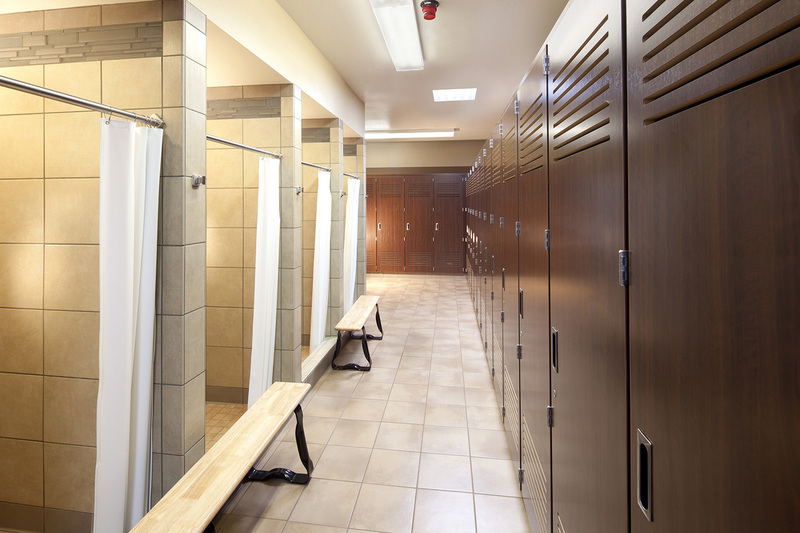 This project is LEED Silver.